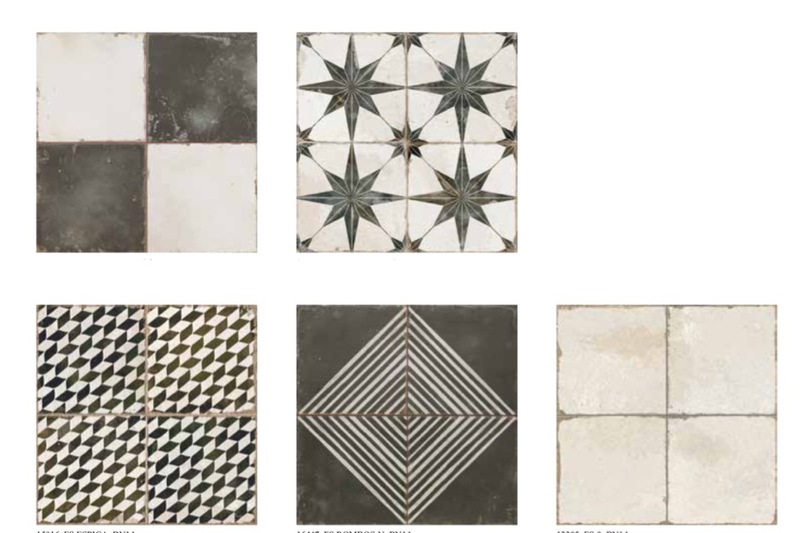 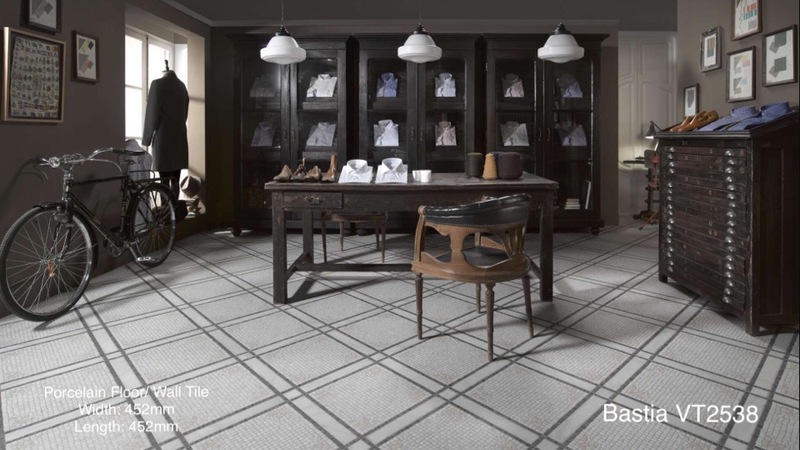 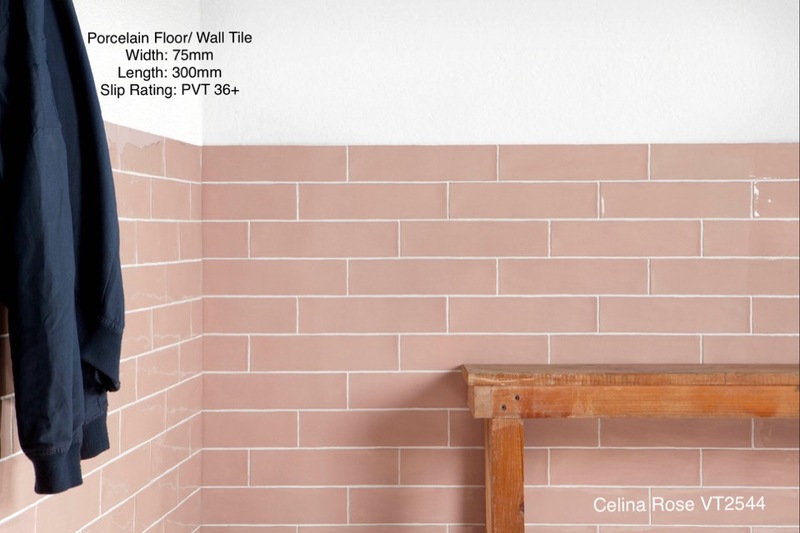 Our vintage wall and floor tile collection aspire to stand out. 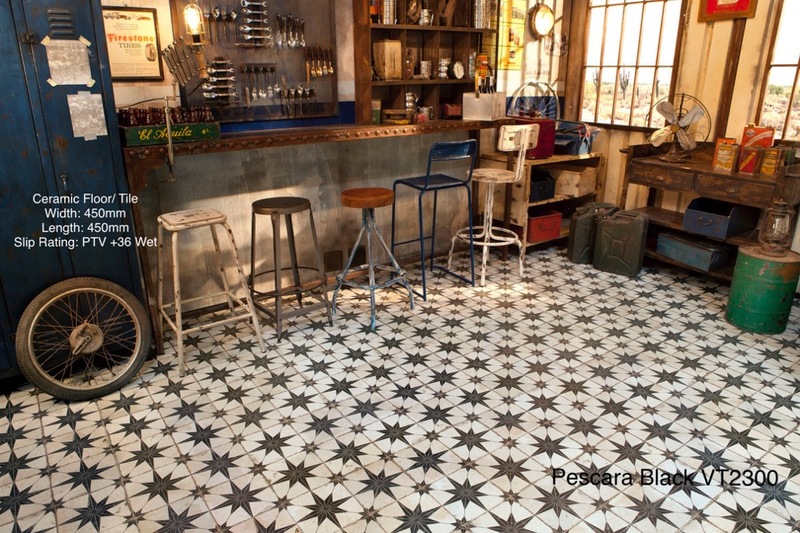 An eclectic mix of industrial chic. 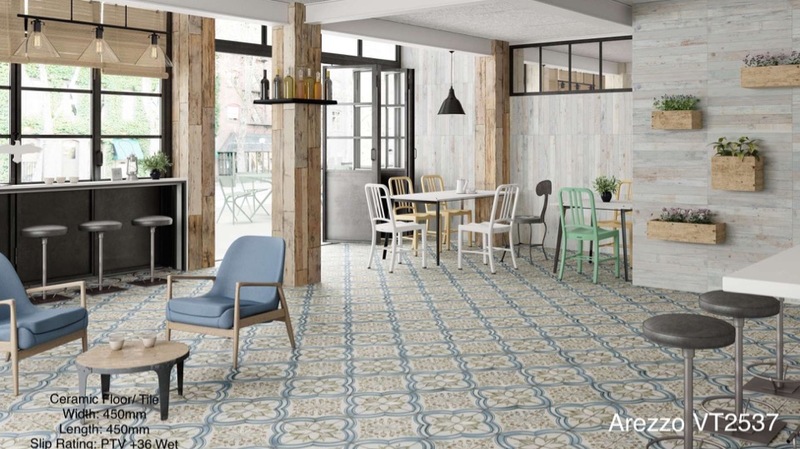 Mediterranean and contemporary style together with quality and superior design offers a distinctive touch of personality to any space. 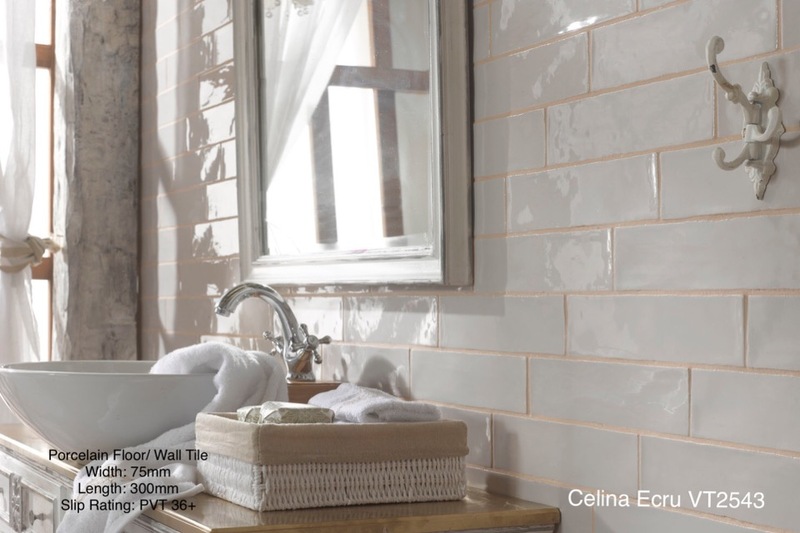 A product line explorers the inspiring possibilities of metallic relief effects. 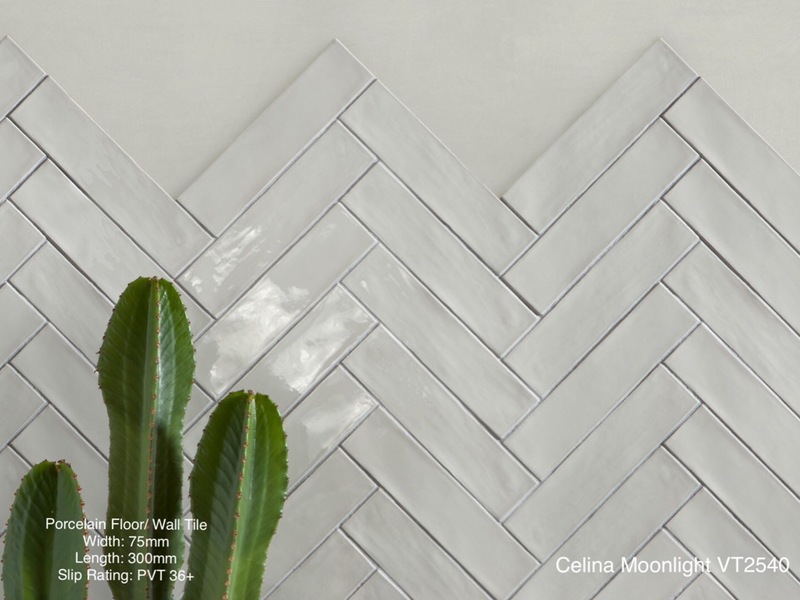 The patterns are inspired directly by series of rusted metallic moulds that were originally used to shape ceiling plaster mouldings. 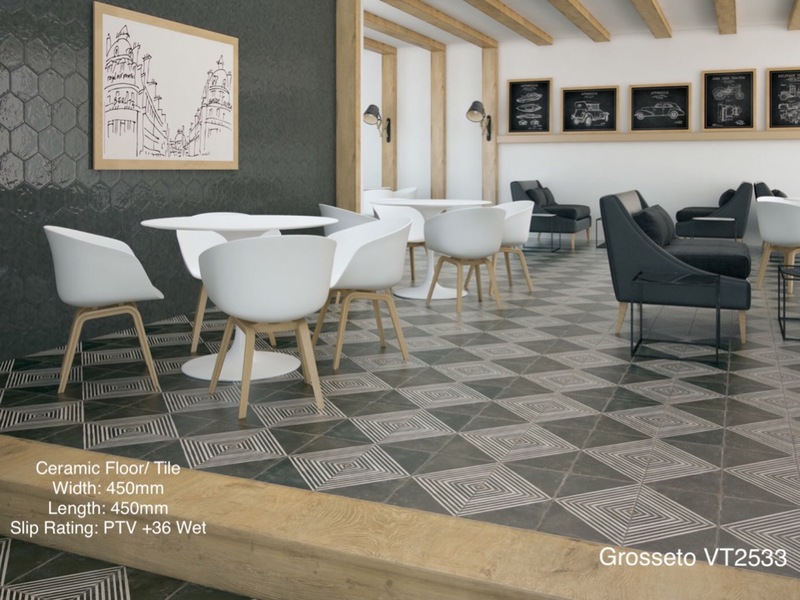 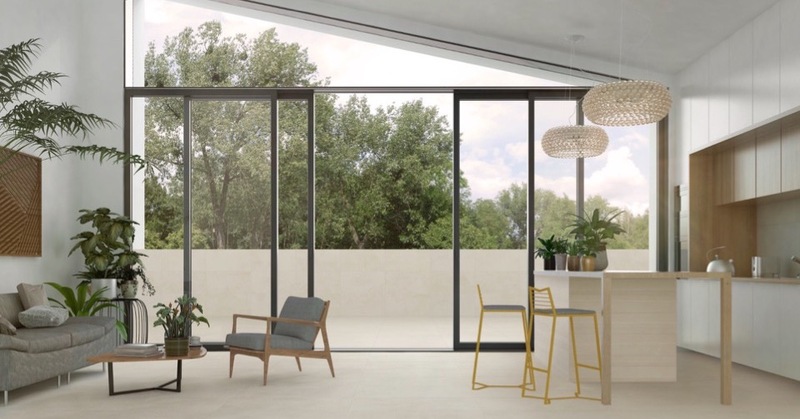 An innovative new take on this traditional concept makes Venosa an original product unlike any other. 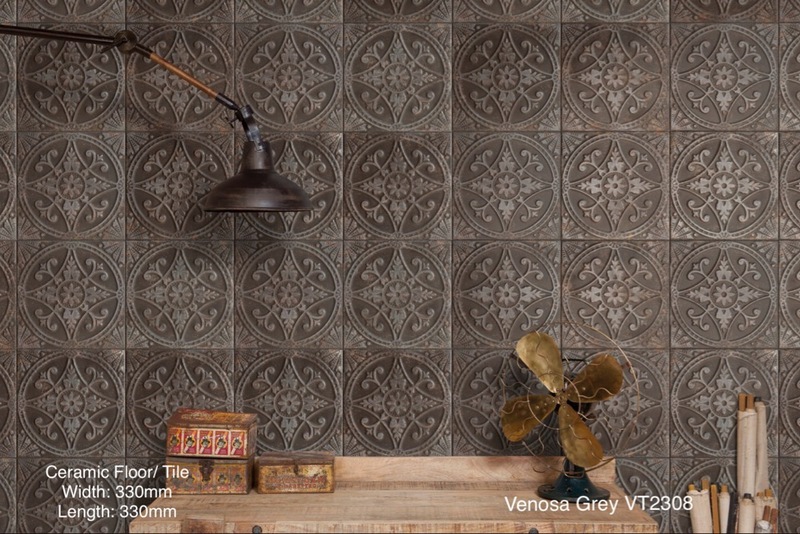 The pescara tile collection is a true reflection of vintage industrial design. 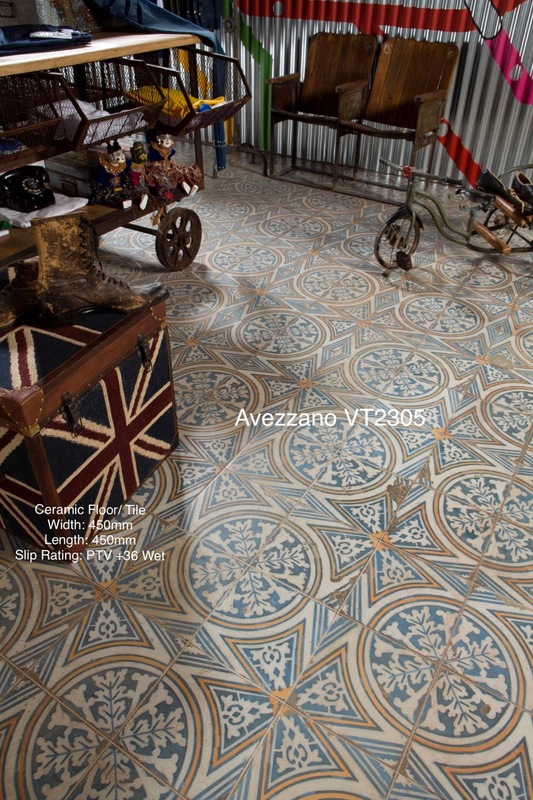 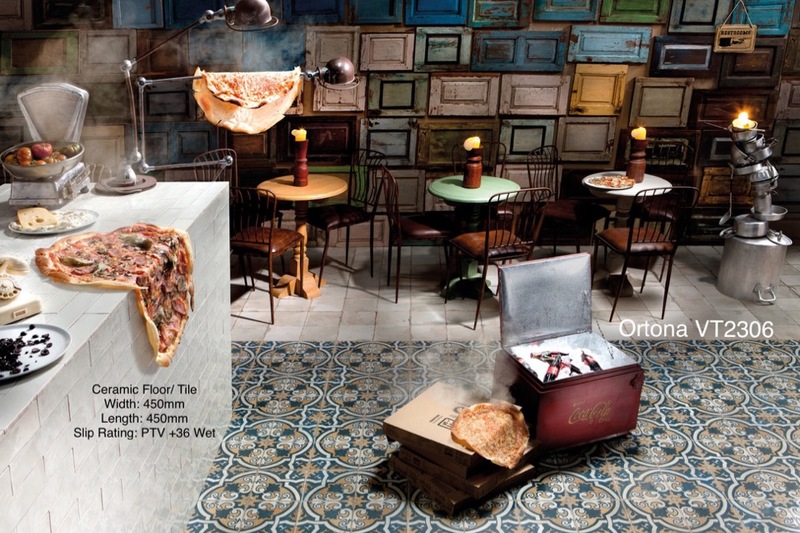 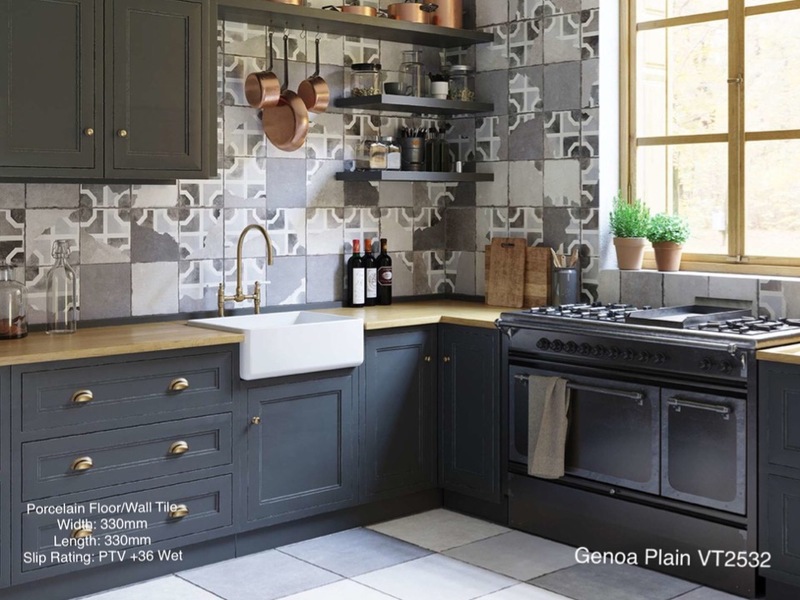 Realistic imitations of scuffs and spots that are the Marks of a characterful worn , century old tile. 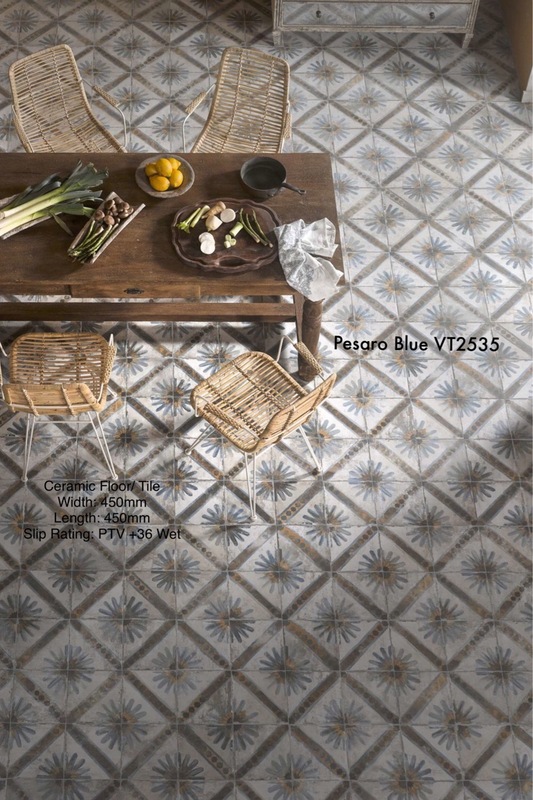 With 4 shades to choose from that will bring rustic charm to your interior. 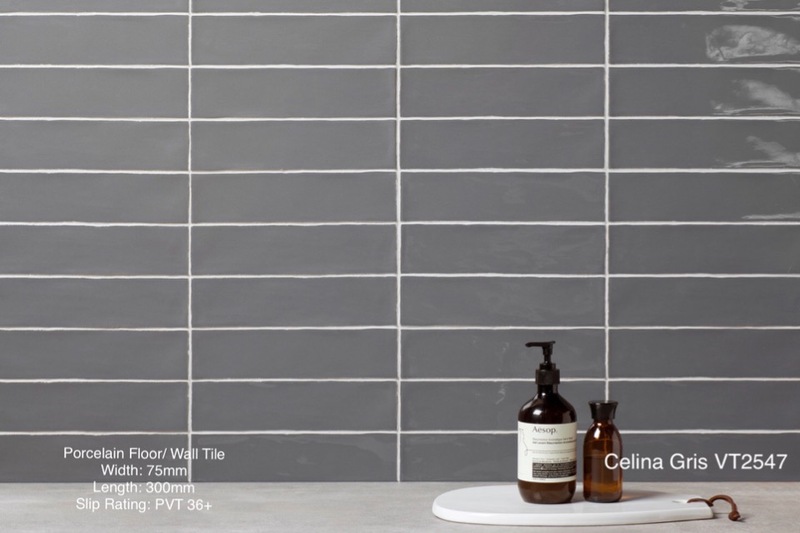 A glossy rectangular wall tile collection that creates a precise geometry offering bespoke arrangements across bathrooms, kitchens and living spaces. 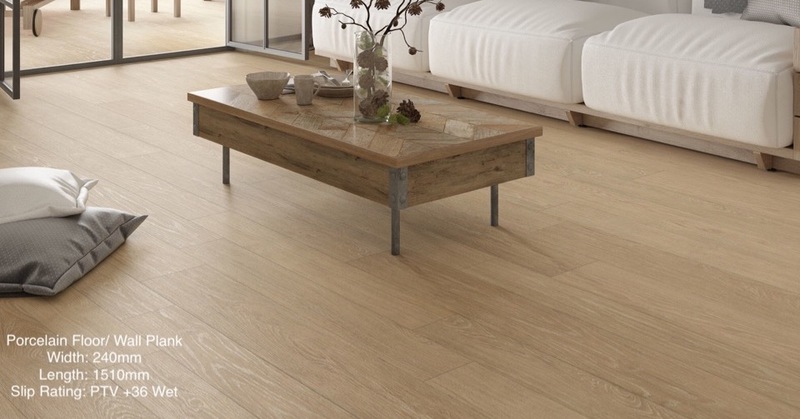 Designs are calming, allowing the rest of the rooms features to come into focus. 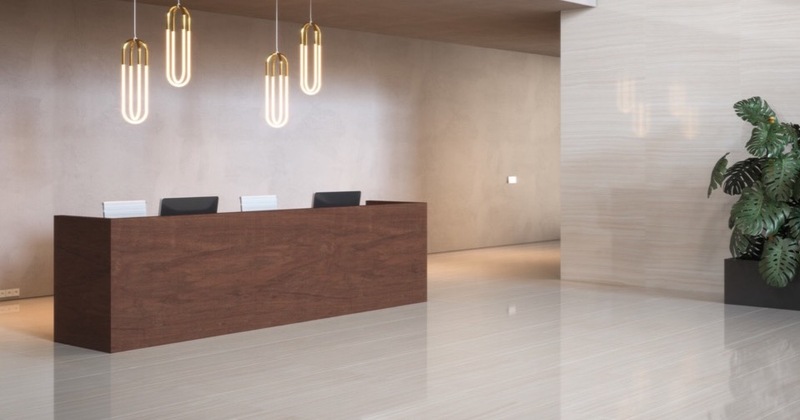 The tiles surface has a concave appearance accentuating their reflective capacity. 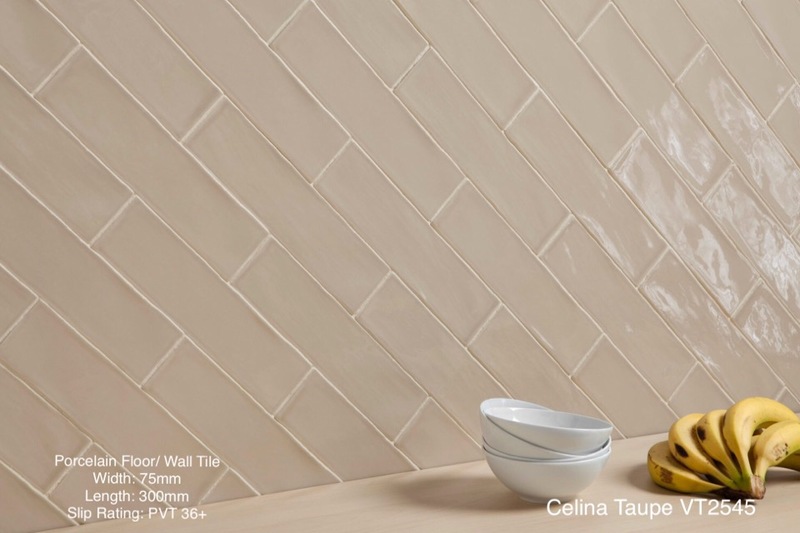 A tile with smooth with a consistent shade and artisan: a tile with more character and movement. 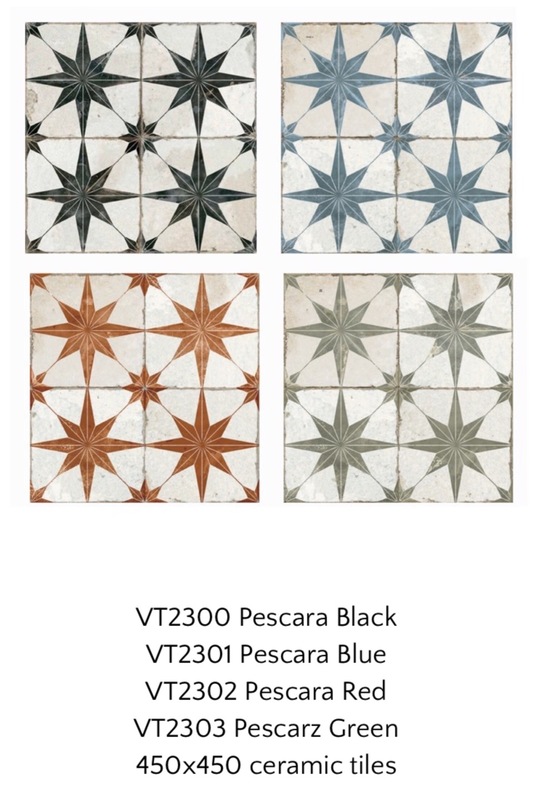 They come in a choice of colors strongly evocative of traditional ceramic tiles.